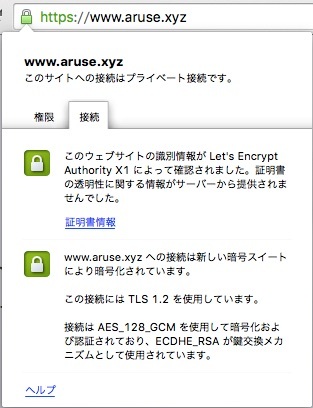 - Congratulations! 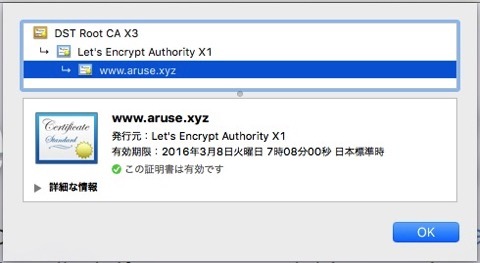 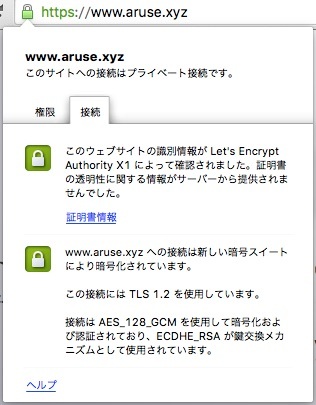 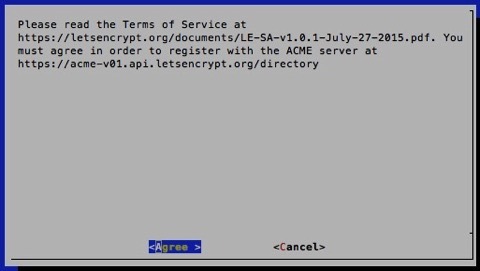 Your certificate and chain have been saved at /etc/letsencrypt/live/www.aruse.xyz/fullchain.pem. 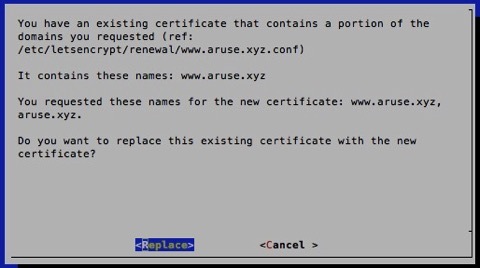 Your cert will expire on 2016-03-07. 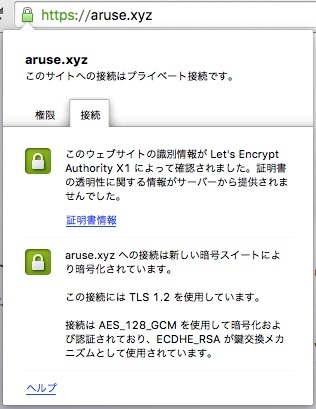 To obtain a new version of the certificate in the future, simply run Let's Encrypt again.